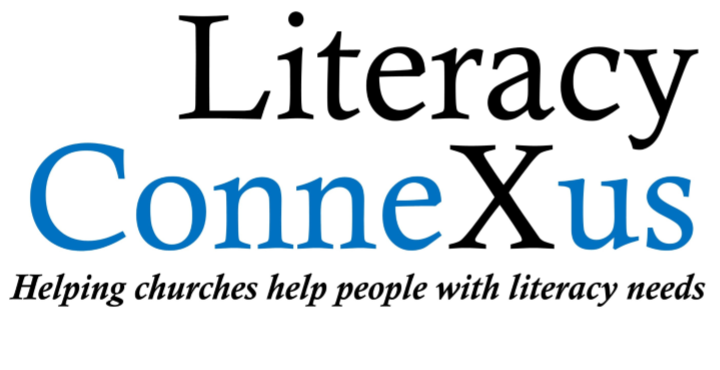 Literacy Connexus | Texas Literacy Organization | Helping churches help people with literacy needs. This year more than 220,000 kids in Texas will participate in USDA summer meals programs. 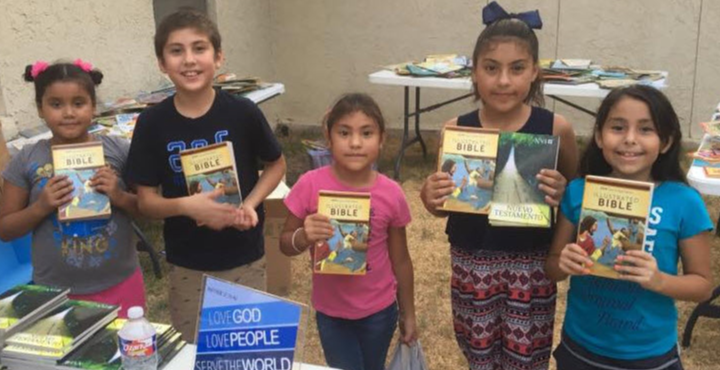 Join us in providing books to kids at these sites! 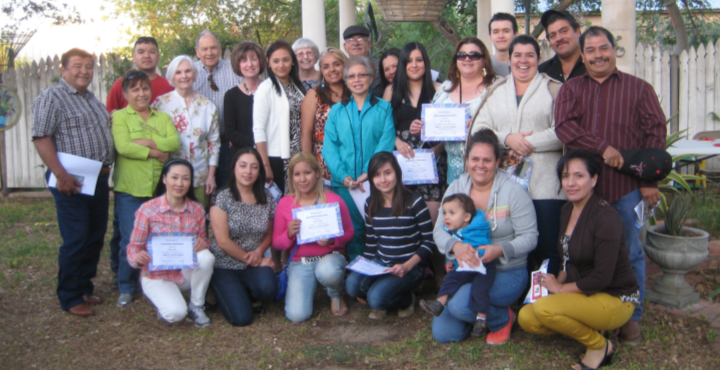 We are a Texas-based 501(c)3 organization offering English language and literacy training programs, church-wide ministry projects, conferences, resources, ideas, and much, much more. Explore our website and get involved!